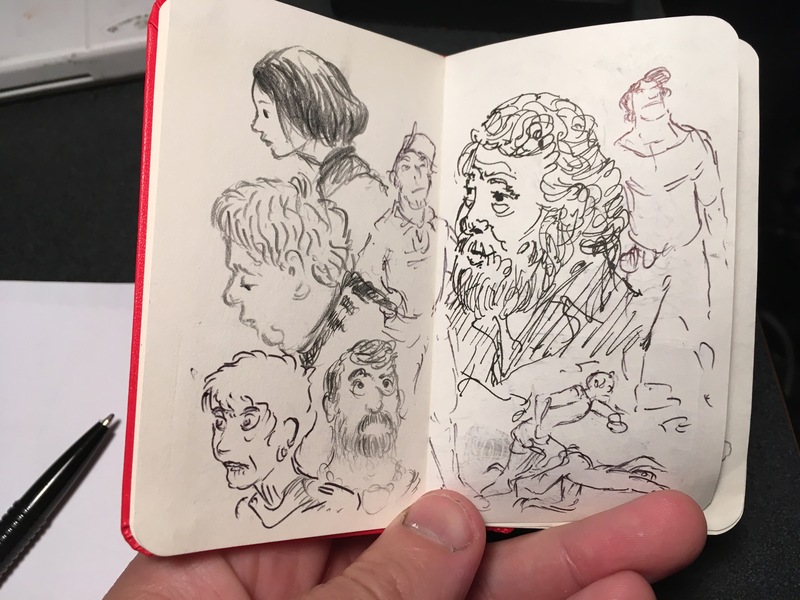 First drawings in my new tiny red moleskine sketchbook. Started September 18th 2016. We will see what becomes of it.